The following day we took a taxi to the Jingjiang Prince’s Palace. We were then provided there with an English speaking guide who took us around and explained a lot to us about the governmental system and how candidates came there to take the examination to become civil servants. There used to be about 5,000 candidates at a time; once one had passed the exam one was a civil servant for life and it was possibly passed down to descendents, we were a little unsure. The candidates were each in a little booth with a desk that folded down in front, for 72 hours, food was brought and presumably after dark they slept. 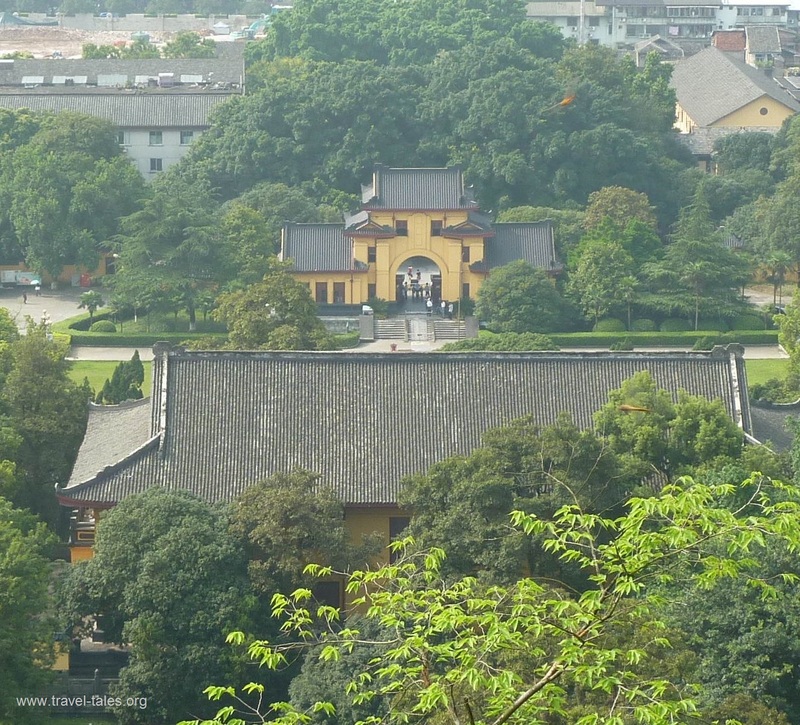 The Jingjiang Princes Palace was the home of one of the enthroned princes in the Ming dynasty. The palace is magnificent and grandly walled. As it is actually an inner city occupied by the princes and their families, it is called the Princes City. Occupying an area of 20 hectares, the construction of the palace began in 1372. Since Zhu Shouqian, the grand-nephew of the pioneer emperor of the Ming dynasty, was enthroned as the Jingjiang Prince, there had been 14 Jingjiang Princes of 11 generations that lived in the city. In the Qing dynasty, the city compound was used as the Provincial Examination House. In the period of Republic of China, Dr. Sun Yat-sen once had his headquarters here for his ‘North Expedition’. Later it became the provincial capital office of Guangxi province. It is the best preserved princes city in the country. 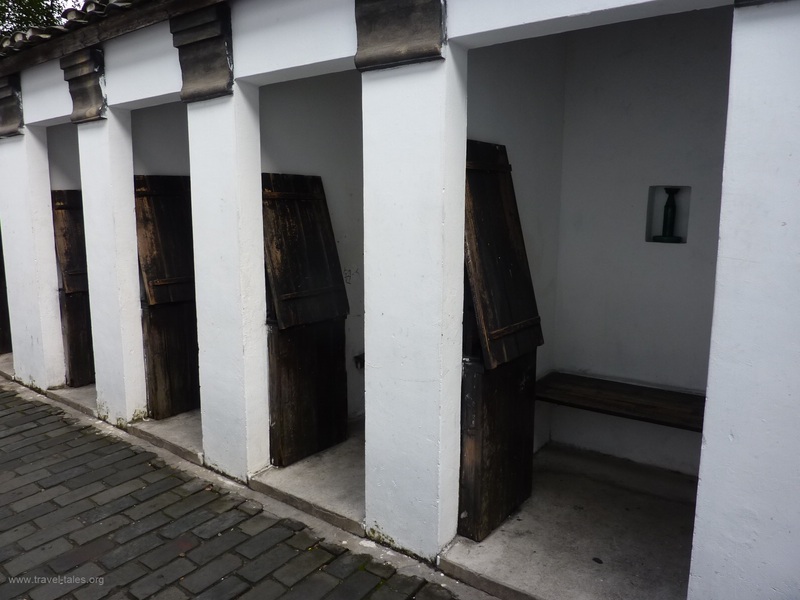 This post is an extract of my mother’s travel journal written during a tour of China in 2013. For daily pictures you can follow me on tumblr. at www.traveltash.tumblr.com, like the Travel-Tales page on Facebook at www.facebook.com/traveltalesorg and follow me on Twitter @tash_higman.